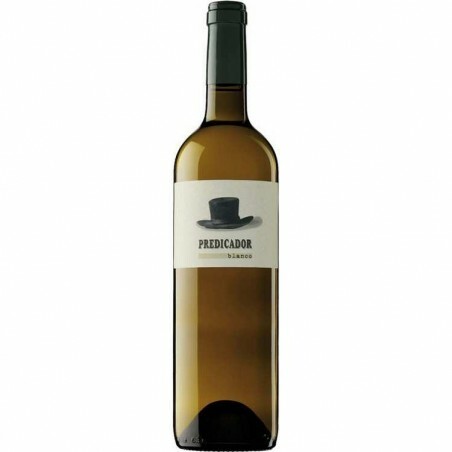 A golden yellow color with greenish flecks, it appears intense on the nose and emanates aromas of ripe fruits, white wild flowers and fine herbs along with other toasty notes that round off a very interesting bouquet. On the palate it comes over as balanced as regards maturity, oak and acidity. With a light tannic structure, it's refined, very lively and has a long, persistent finish. Decanting is recommended prior to serving.